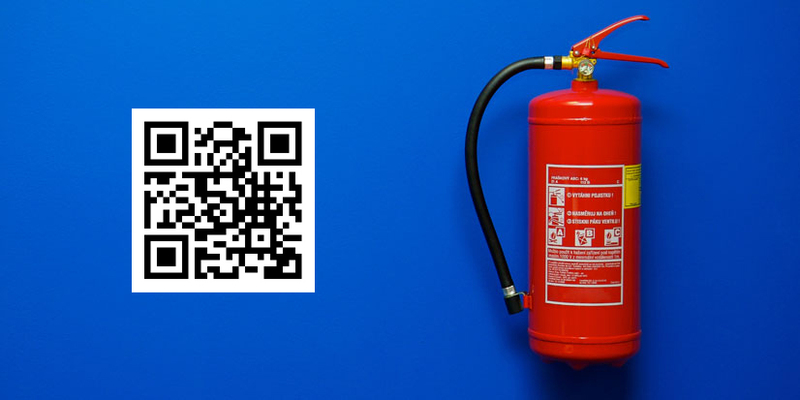 A cloud-based service contract maintenance application coupled with an Android based mobile app to assist the service engineers maintaining the fire extinguishers at client’s places. Our client is among the top players that manufacture and trade firefighting and safety equipment. They supply equipment to corporate companies, hotels, large townships, factories, commercial buildings etc. Our client’s list of services included undertaking contracts for the maintenance of fire extinguishers. Their manual system of arduous documentation for signups, maintenance, and renewal of contracts was disorganized, thus paving way for human errors. In addition to this, maintaining AMC was cutting down their overall productivity. Lack of communication and knowledge transfer among service engineers was also proving to be difficult. The unintended chaos resulted in delayed reports to their clients. Needless to say, they were in need of a permanent fix. We developed a cloud-based application for their service maintenance documentation, which was coupled with an Android-based mobile app for service engineers on the field. A user-friendly auditing system was implemented within the mobile app for data entries so that service technicians could enter data quickly and with ease. Offline data storage option and post syncing with the server was enabled; data could hence be stored without the need for web connectivity. Crystal MIS reports were generated through a backend application which was integrated with the mobile application. This reduced excessive paperwork & increased the quality of reports. In the android based mobile app, we implemented QR coding for each piece of equipment. The service technicians could then scan the code on any particular equipment to access details about it. The application consisted of a master module for the brand, branches, capacity, service type and zone, customer module and approval, product and product checklist module, and service call confirmation module. With the database structure now optimized, users could also download reports in a PDF/Excel format. Adequate knowledge was then transparent to the backend team and managing 300+ clients became hassle-free. Our devised application facilitated prompt updates resulting in comprehensive documentation, high productivity, and accuracy in reports. The cloud-based application with user-friendly interface enabled our client to manage multi-location contracts easily. Our technological solution provided our client a competitive edge in terms of greater client satisfaction.